For the first time in the history of Mollywood, here comes an opportunity to know exactly how many persons has seen a particular film and how much it has collected. 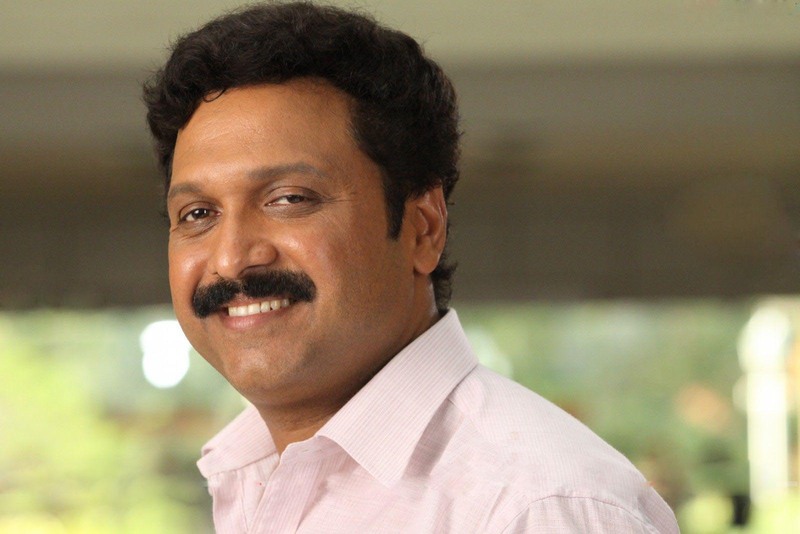 The state minister for Films, Shri K B Ganesh Kumar, who had been vehemently voicing for computerisation of ticket sales in theatre counters will have it done by the first of April, in all 'A' class release centres across Kerala. A great innovation that is destined to end every big fights between movie associations, the system will also help the government to collect proper taxes and to end glorified claims on collections by industry stalwarts and fans associations. With the inauguration of this facility, the producer of a film can very well know the exact collection from release centres that is Daily Collection Reports (DCR), on his mobiles. For that all he has to do is to pay an amount to the State Film Development Corporation Office, and register his mobile and email address. The daily collection reports and collections of each show will be then available on the day itself to the producer of a movie. The first of the computerisation facilities will be installed in the kairali complex owned by KSFDC, from this month itself. By the end of March all the release centres across the state will also feature this facility, which is managed by state owned KELTRON. Mostly welcomed by the Mollywood producers, the system is expected to bring a proper accounting to the theatres and distributors screening films in the state.